Viki edges out Dorian in the election. Mitch won't be extradited to Pennsylvania. 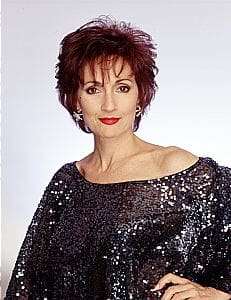 Dorian (Robin Strasser, pictured) learns that Todd and Téa have a child together.